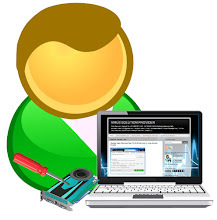 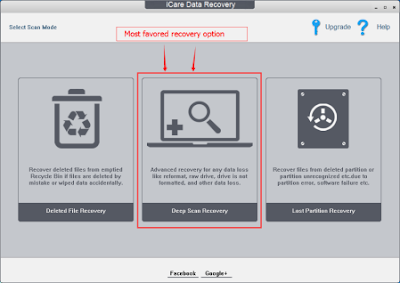 Memory card recovery When:Formatted card by mistake/intentionally, card asking for reformatting, Not format error, data become inaccessible after format, virus removed files, deleted photo/video on phone/camera, wiped out phone/card, etc. Device Supported:Mobile/Camera SD Memory Card, MicroSD/tf, xd, CF Card, SDXC, etc. 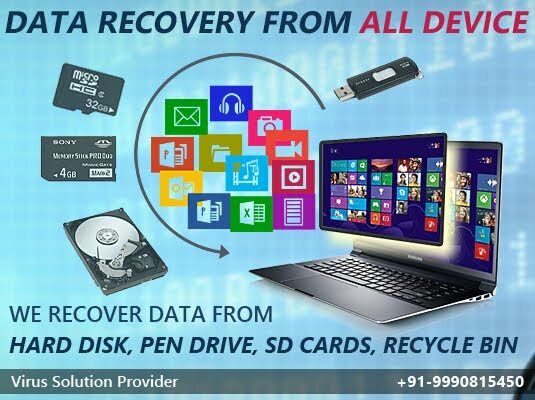 Recover 2GB data for free with Free Edition.